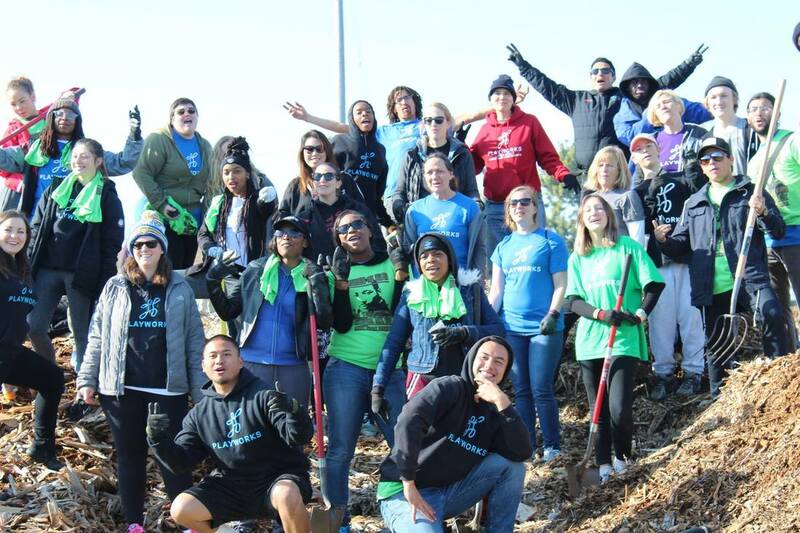 Join the Green Team and Groundwork Richmond staff this MLK Day on the Greenway! The City of Richmond & Friends of the Richmond Greenway are hosting the 11th Annual MLK Jr. National Day of Service & the Grand Opening of Unity Park, a local community-designed park. Held each year on the MLK Jr. holiday, Richmond’s Day of Service represents the single largest community volunteer effort in West Contra Costa County. On this day, hundreds of local residents and friends from around the Bay Area gather to honor the legacy of Dr. Martin Luther King Jr. to serve others by working in the community & improving the Richmond Greenway Trail. Service projects will include tree plantings, garden plantings, mulching, and litter cleanup. There will be a ribbon cutting for recently constructed Unity Park on the Greenway, speeches by local leaders, and FREE hot meals for community volunteers. Read the press release email here! What: MLK Day of Service on the Greenway│Where: S. 16th Street & Ohio Ave, Richmond, CA│When: 01/15/2018│What Time: 8am - 2pm│​RSVP Here!